Great Locations and expanding all the time. West Valley over the years has really upgraded the city by adding more businesses and Costco to the Valley Fair Mall. This unique mall now has a variety of stores and great restaurants. Valley Fair Mall is now one of the key stops for the Trax line that travels out the west side of Salt Lake City. The commute from West Valley to downtown Salt Lake is approx. 20 minutes. The prices in West Valley range from $130,000 to $300,000. There is a wide variety of homes in this city because of the new construction constantly available. There is still plenty of room to build more houses and the people living in West Valley want to stay in the city. 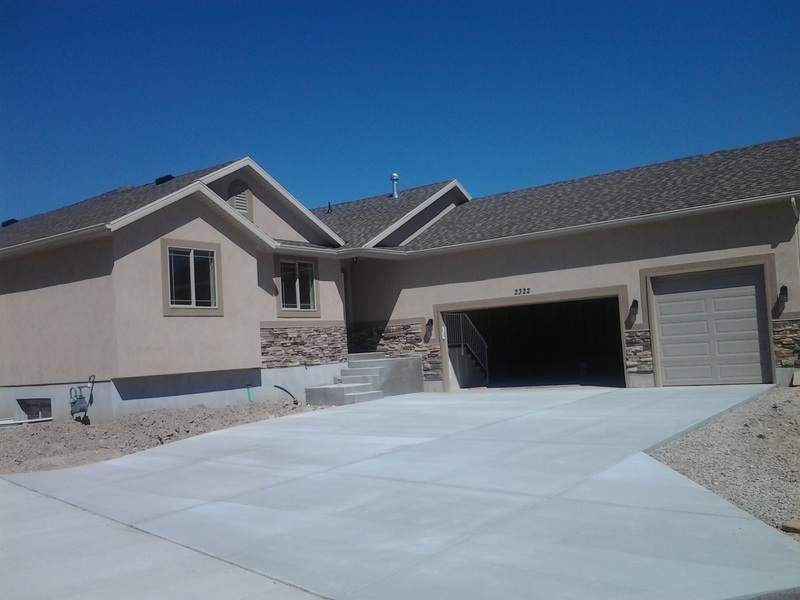 They continue to move into larger and newer homes within West Valley. The schools are in the Granite School District and the new Granger High School has been a plus for the area. The school has now expanded and the grades are from 9th through 12th. New stip malls on 5600 West in West Valley also have upgraded the area making more shopping and restaurants available to residents in West Valley. There is a terrific Recreation Center on 5300 West 3000 South with a swimming pool, work out facility and ice rink. Also there are many parks throughout West Valley creating a lot of open space. Listing courtesy of AK Realty Group, Inc.